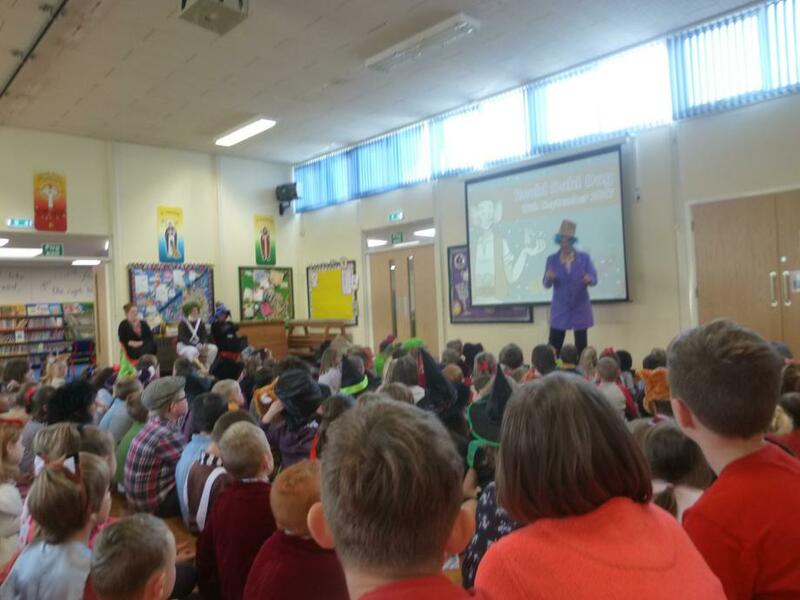 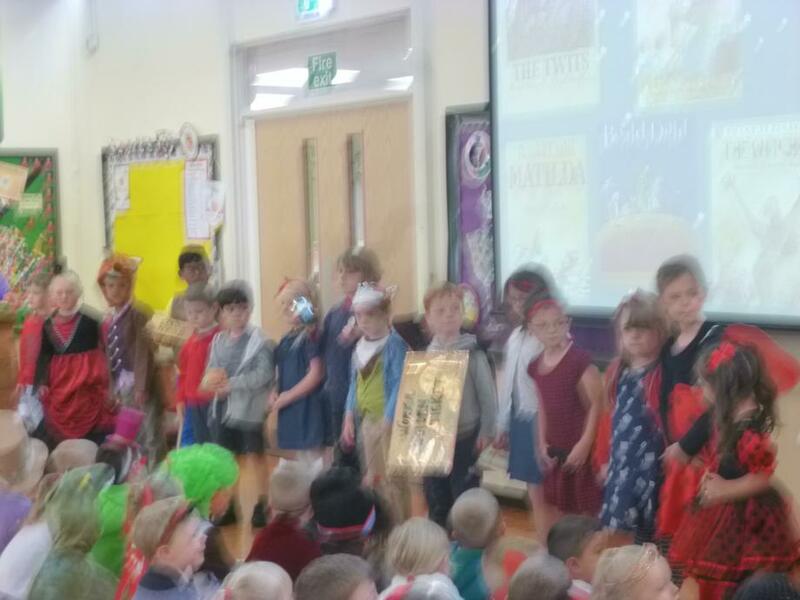 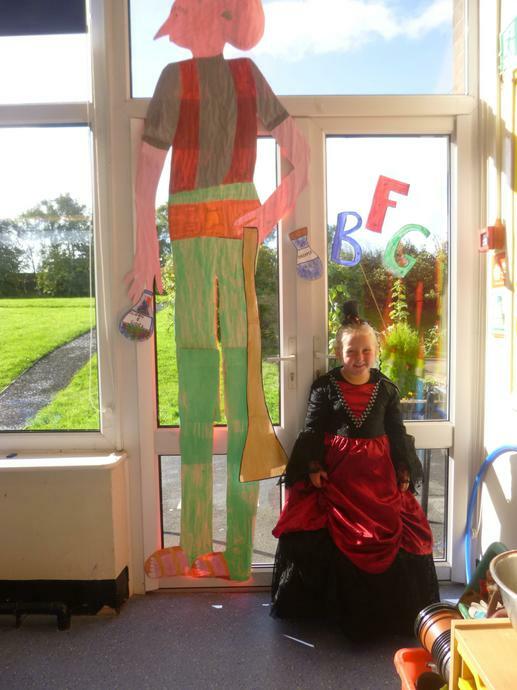 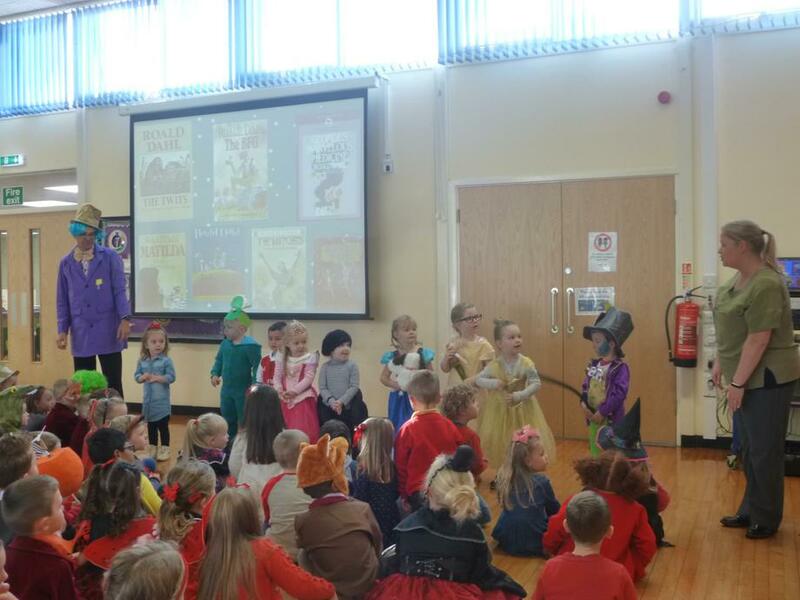 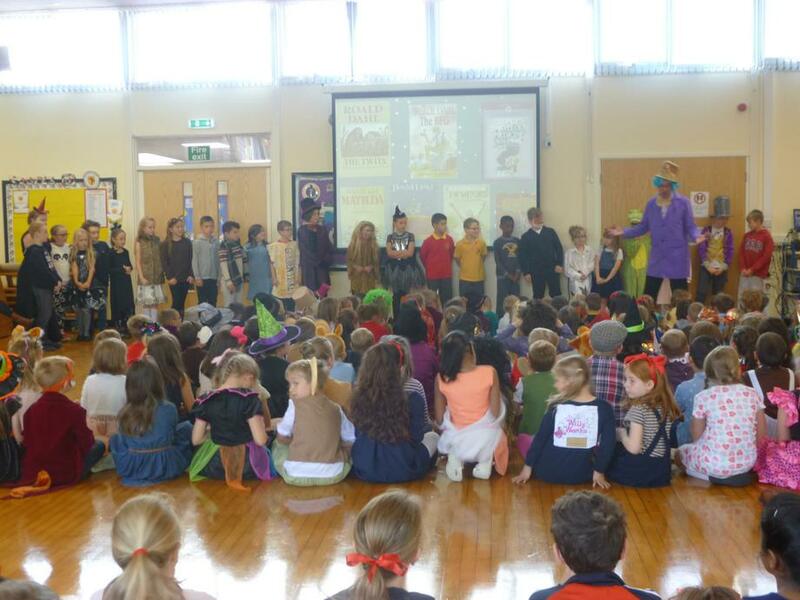 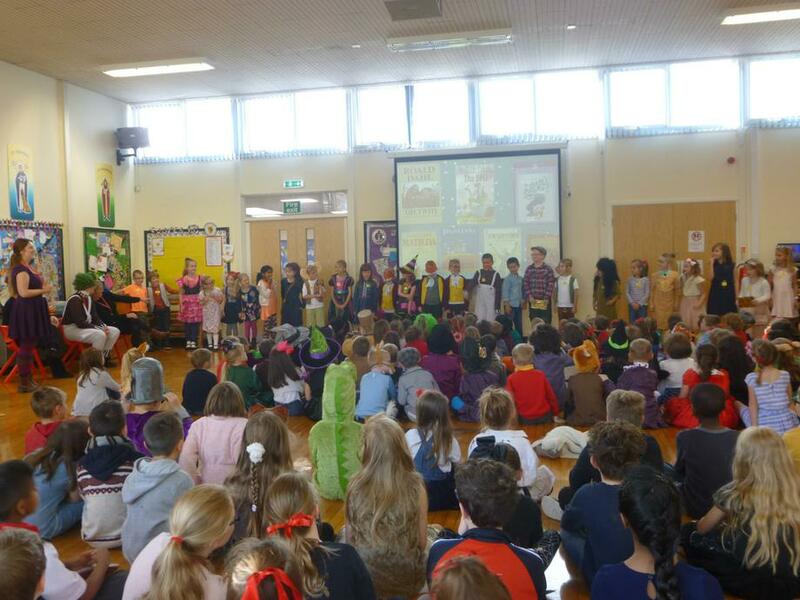 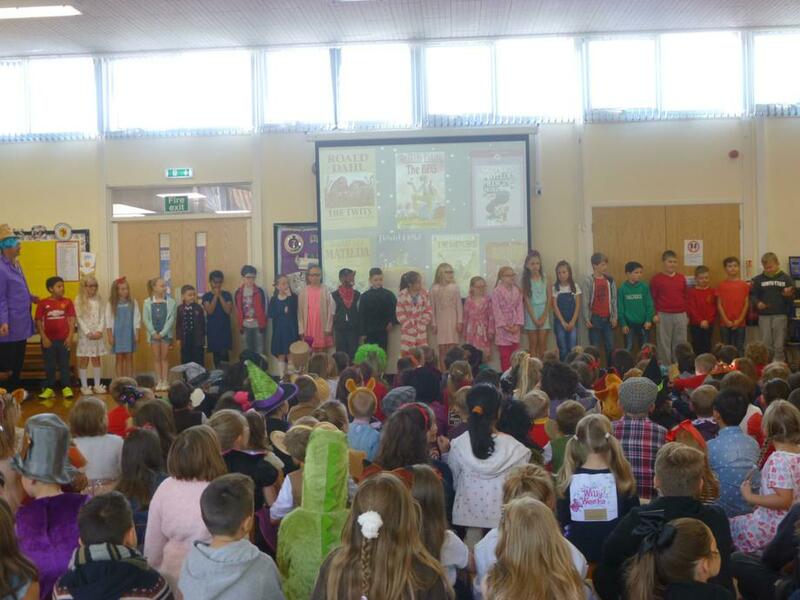 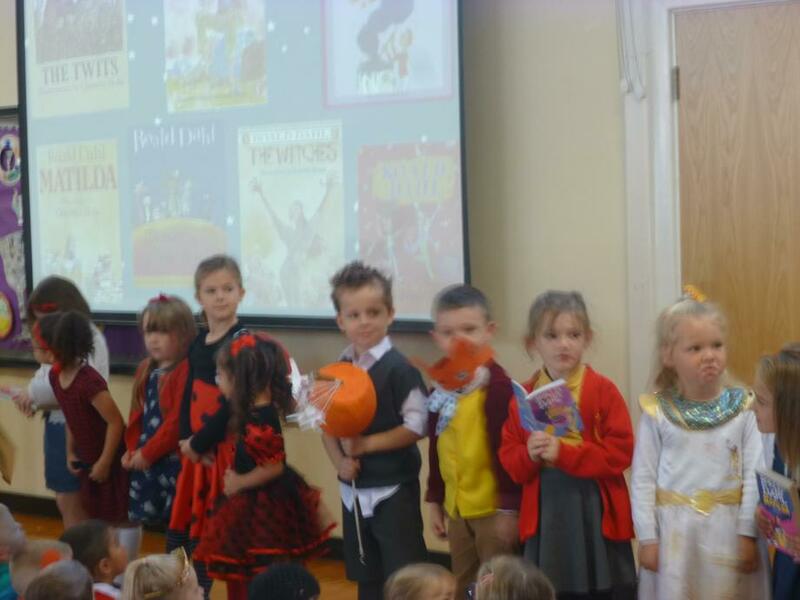 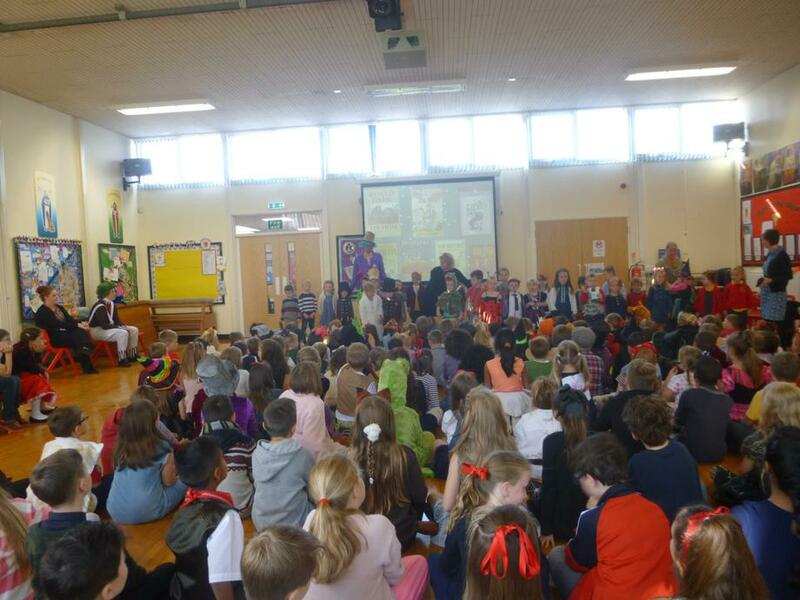 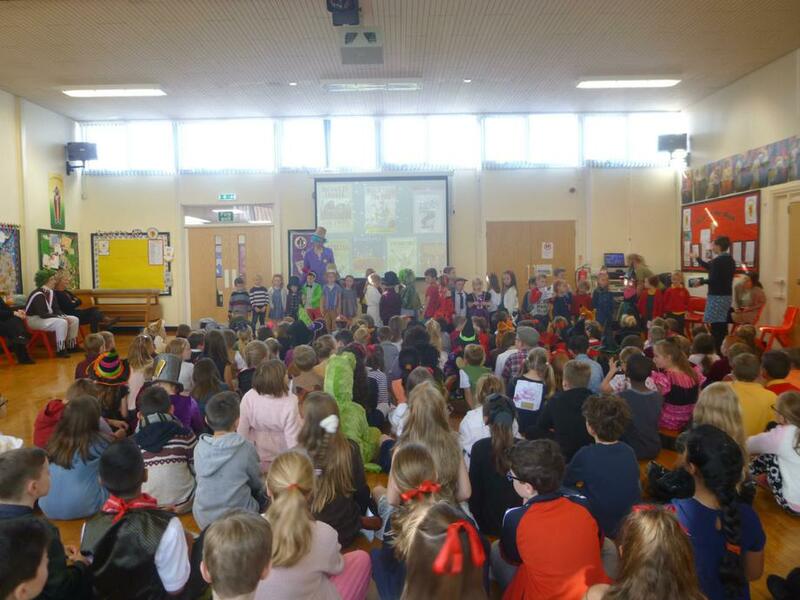 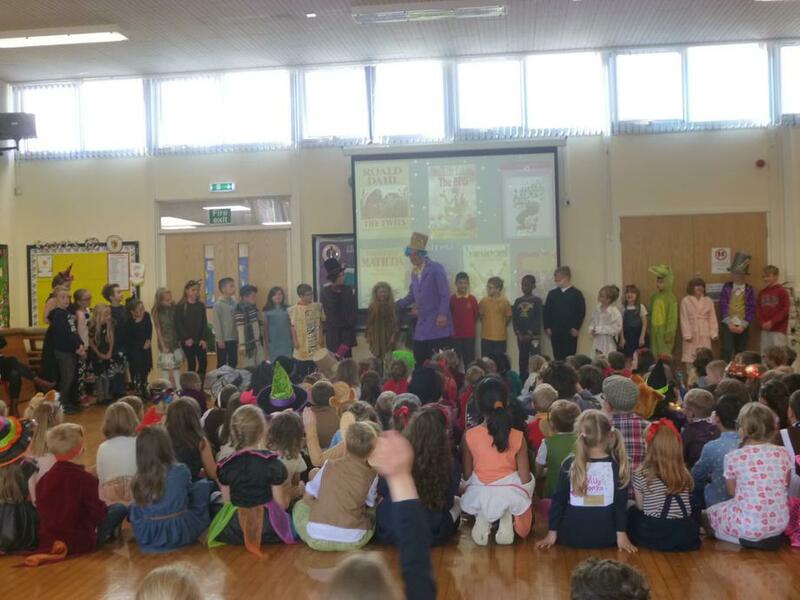 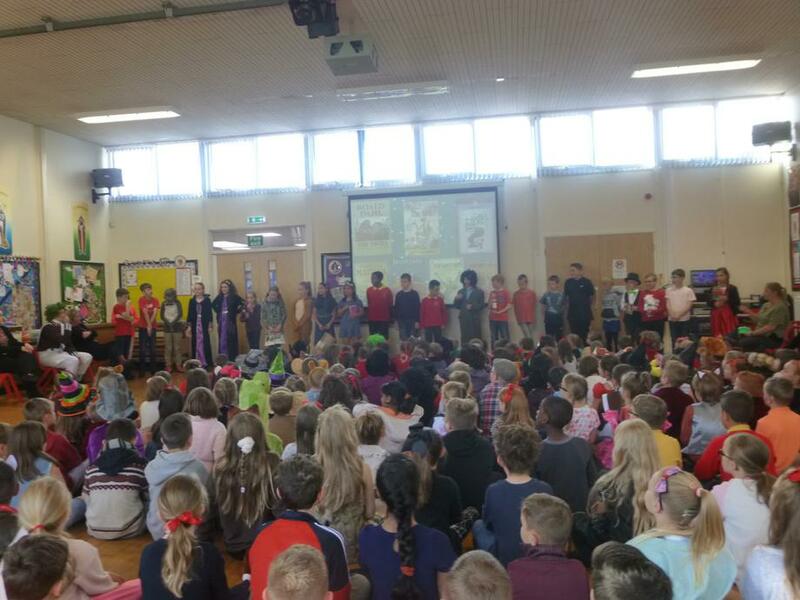 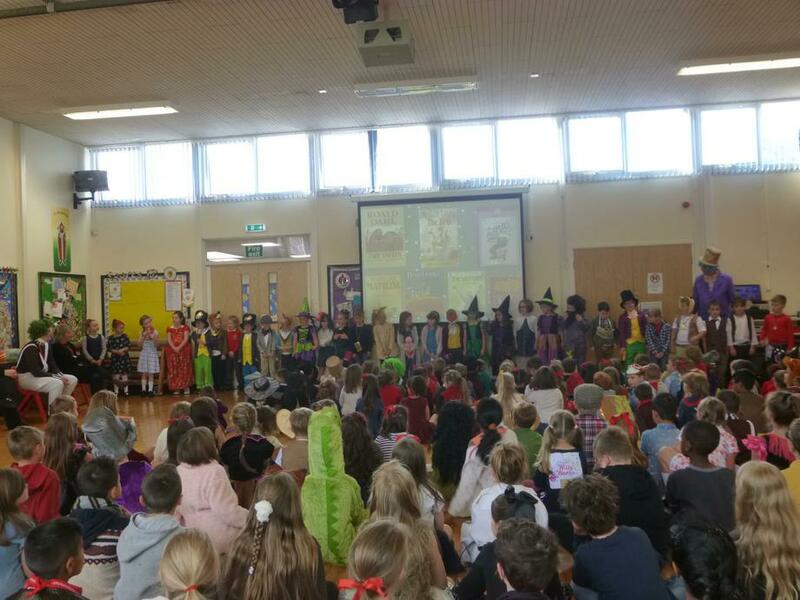 We had a lovely Assembly and shared our characters with the rest of the school. 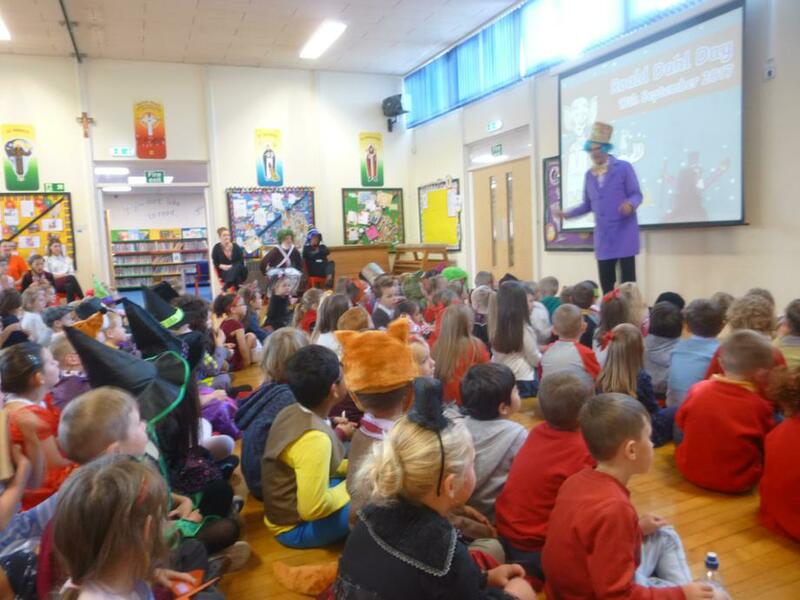 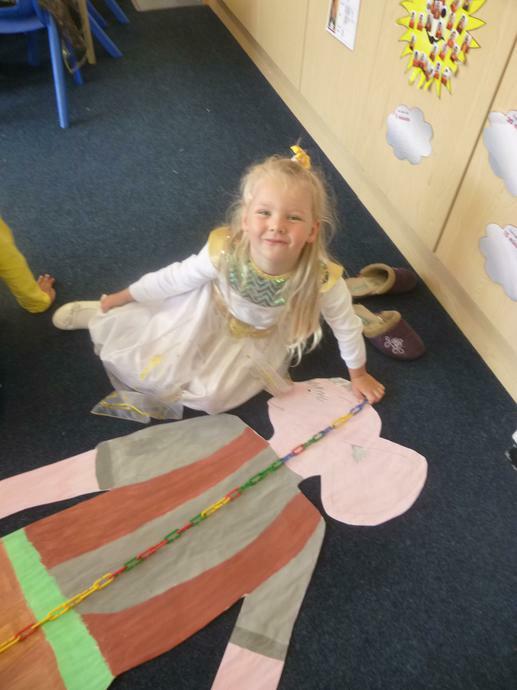 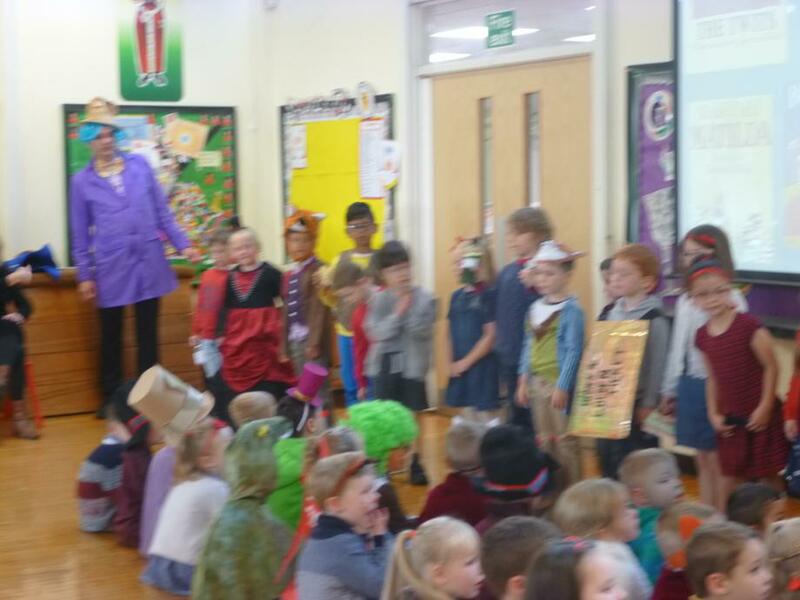 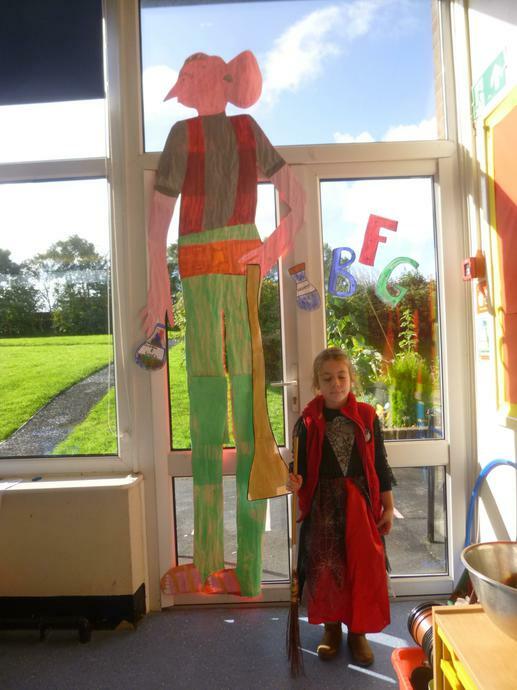 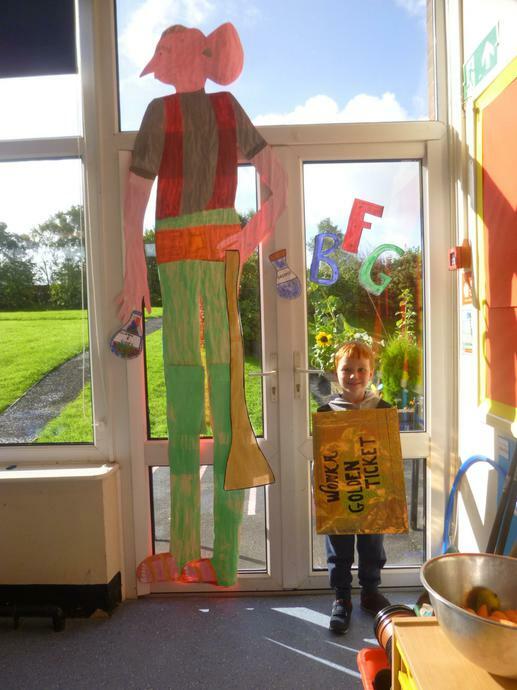 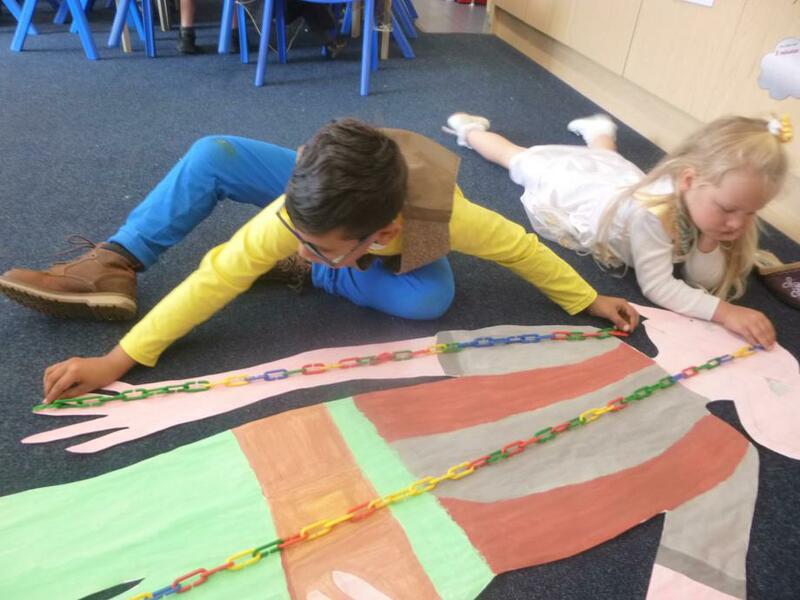 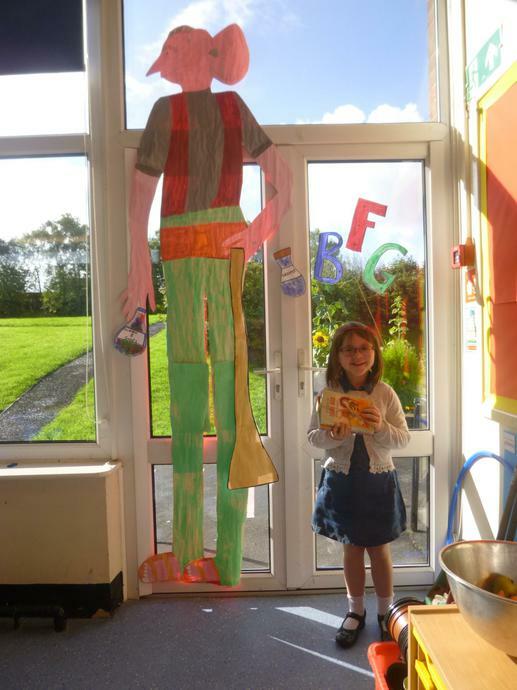 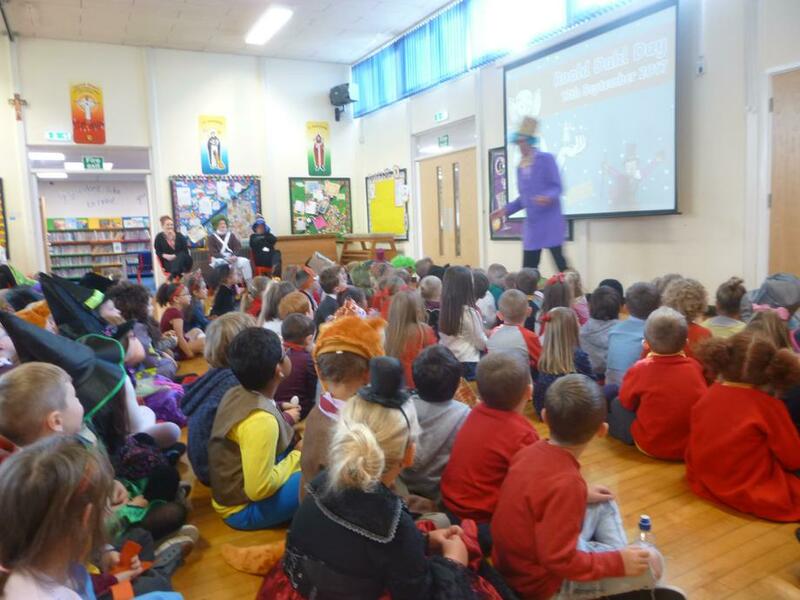 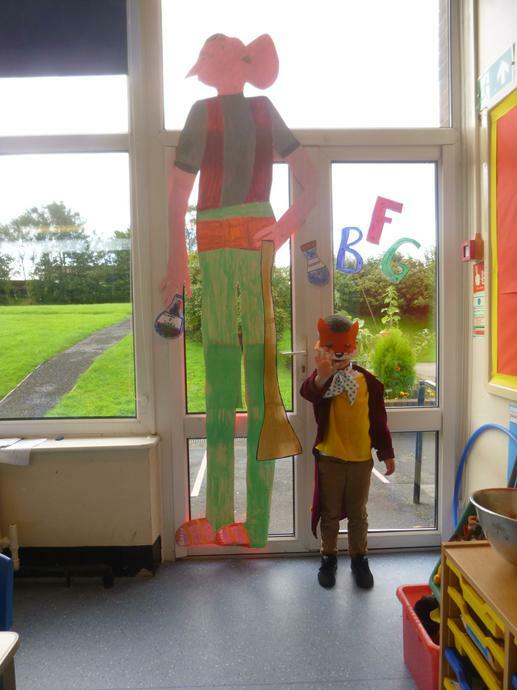 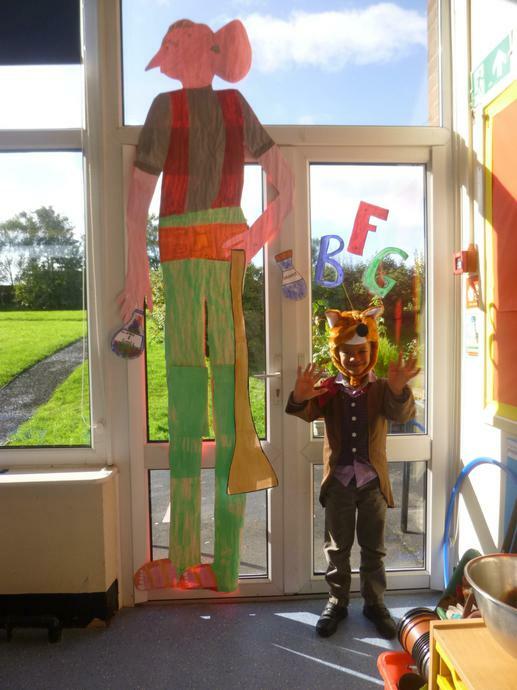 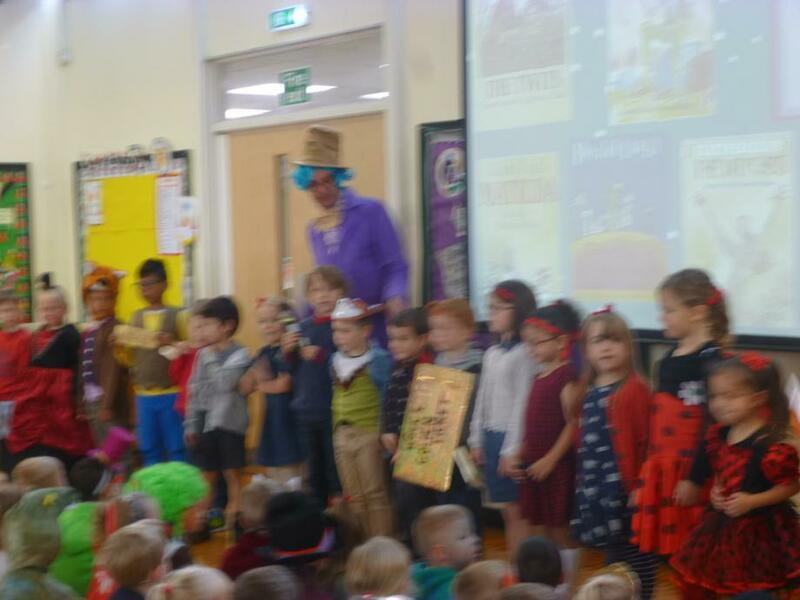 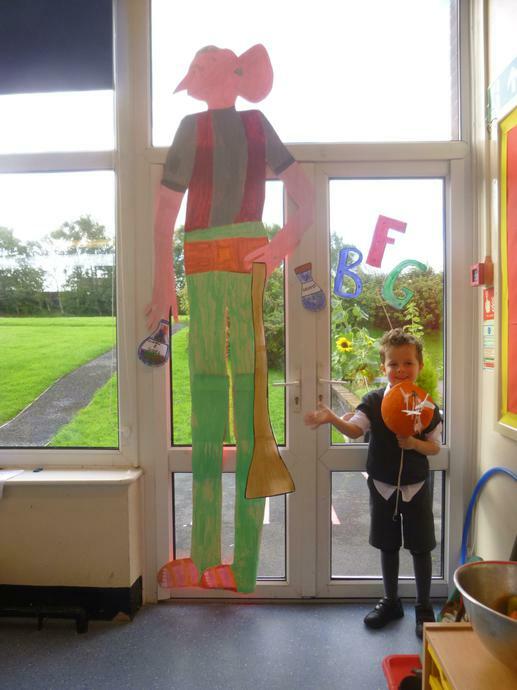 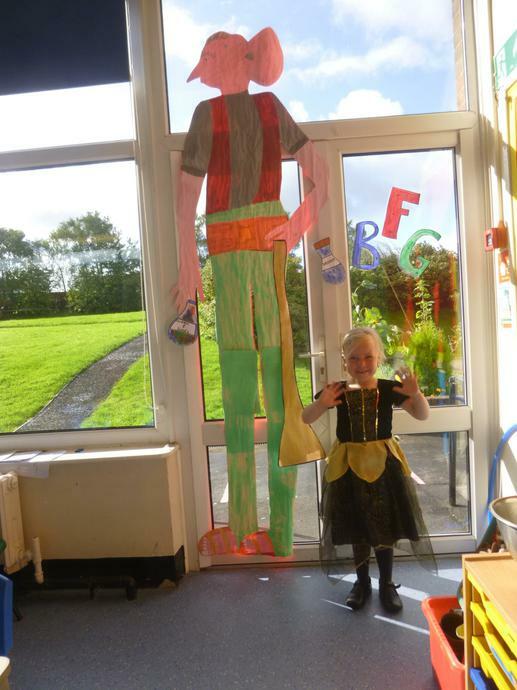 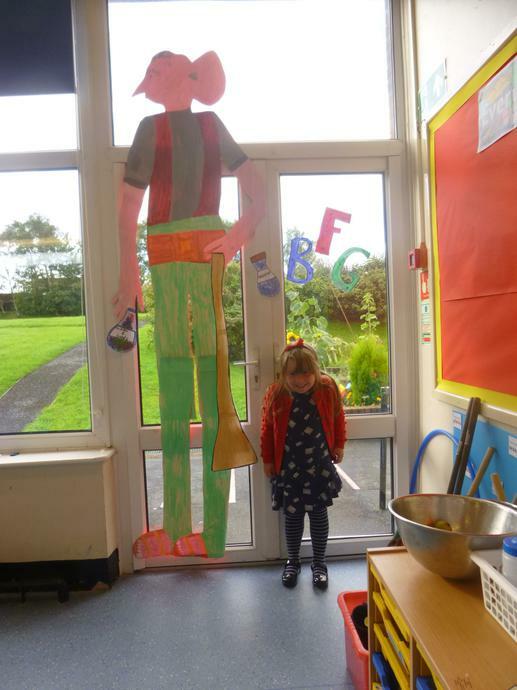 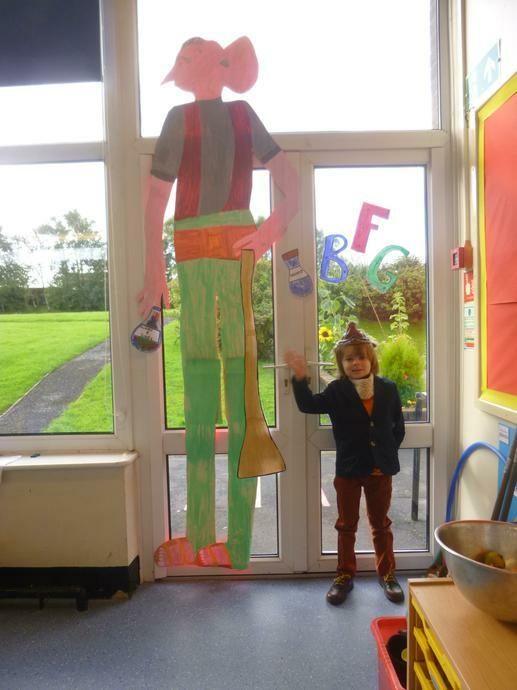 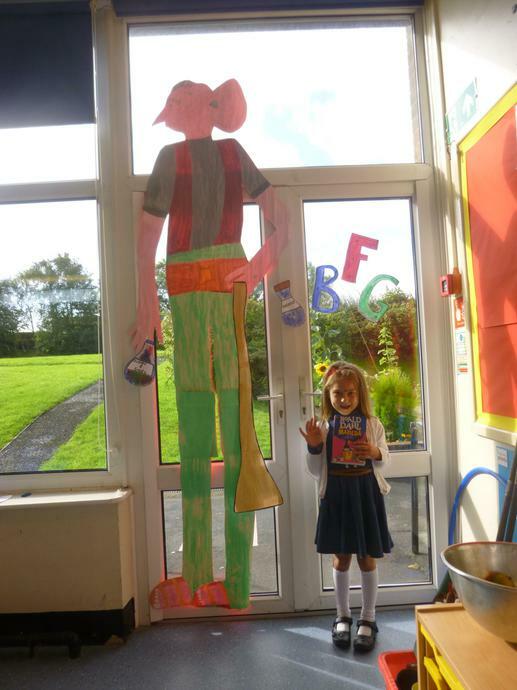 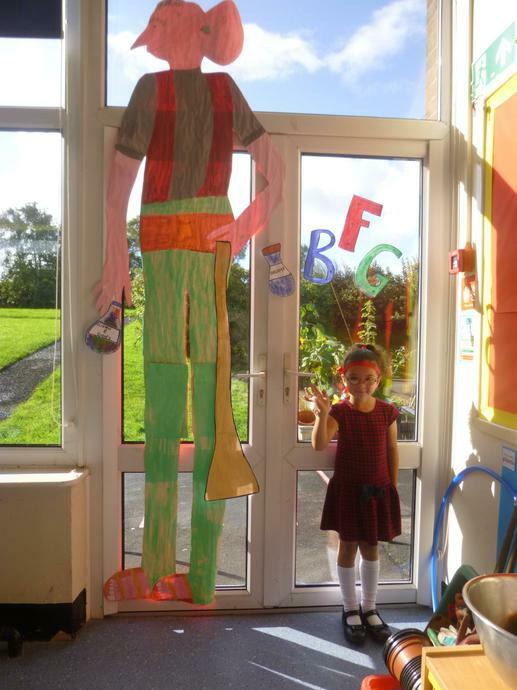 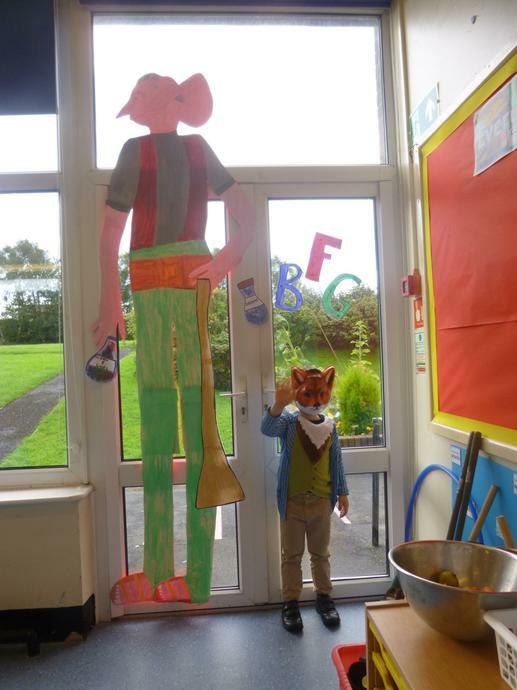 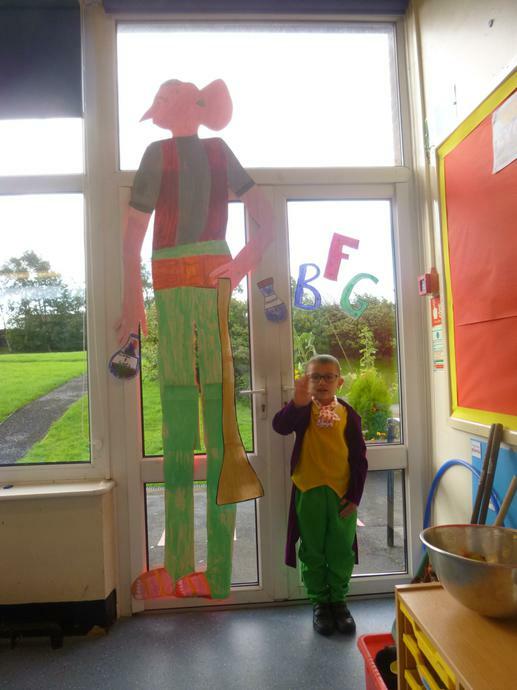 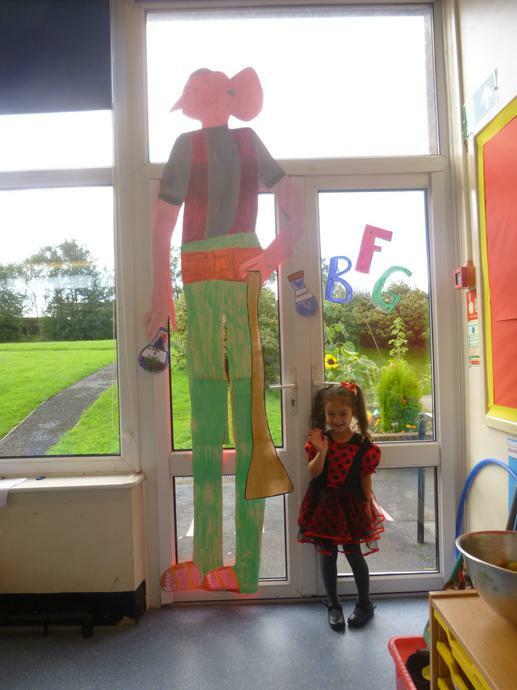 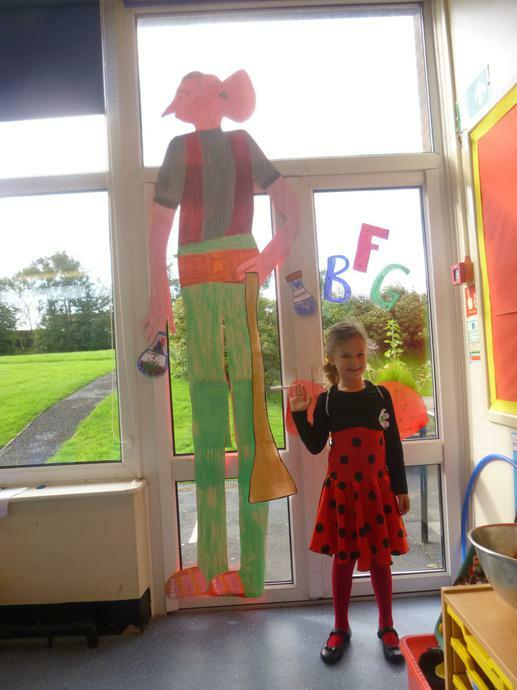 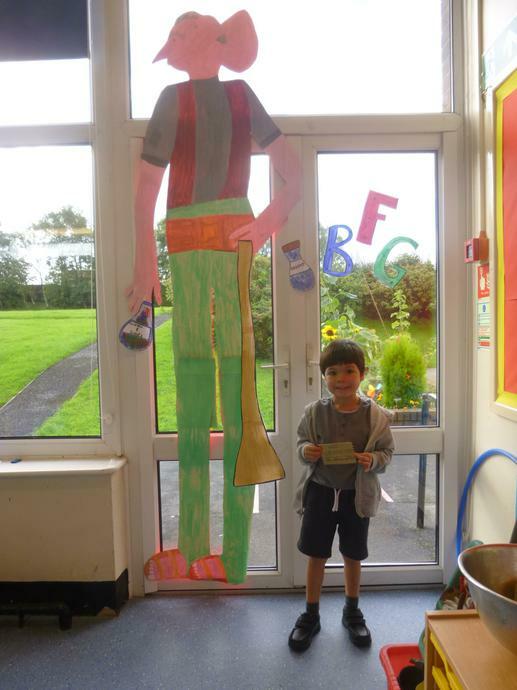 We dressed up as our favourite Roald Dahl character. 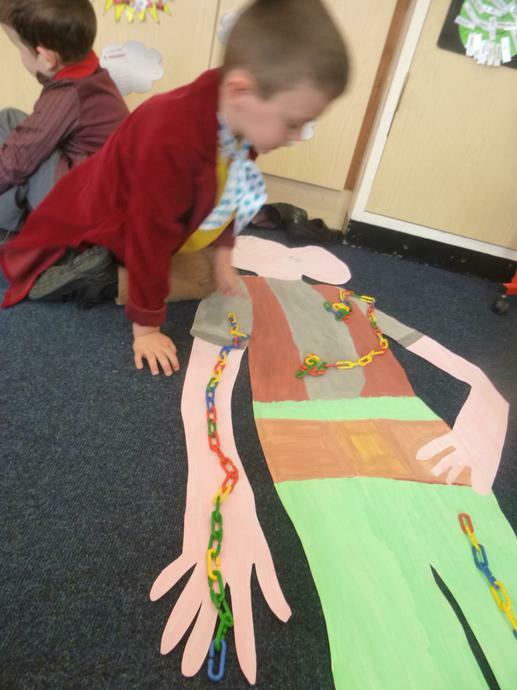 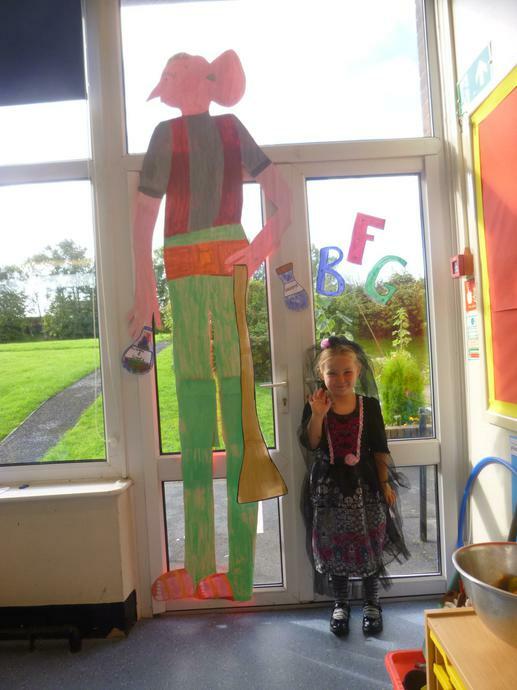 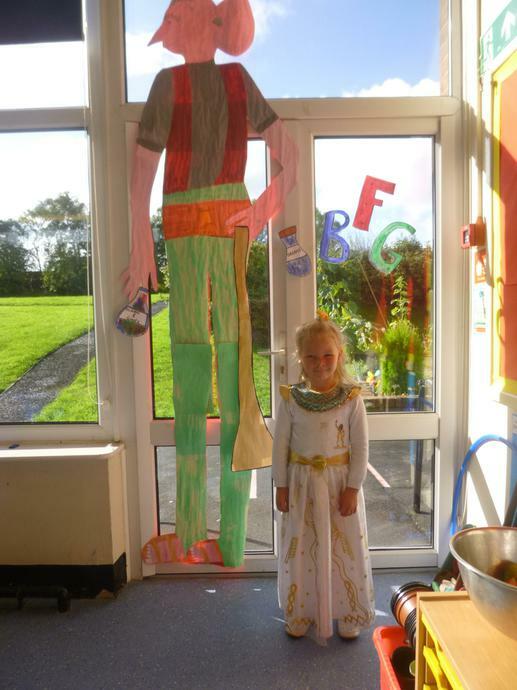 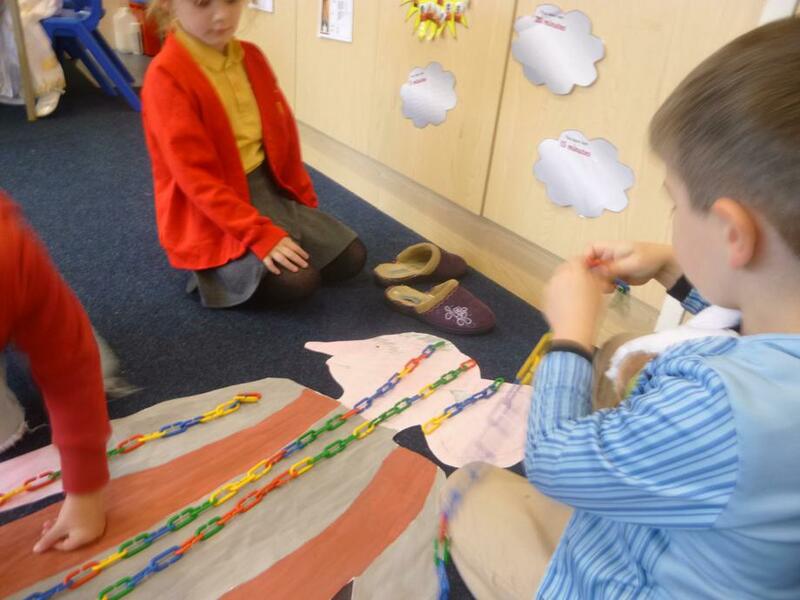 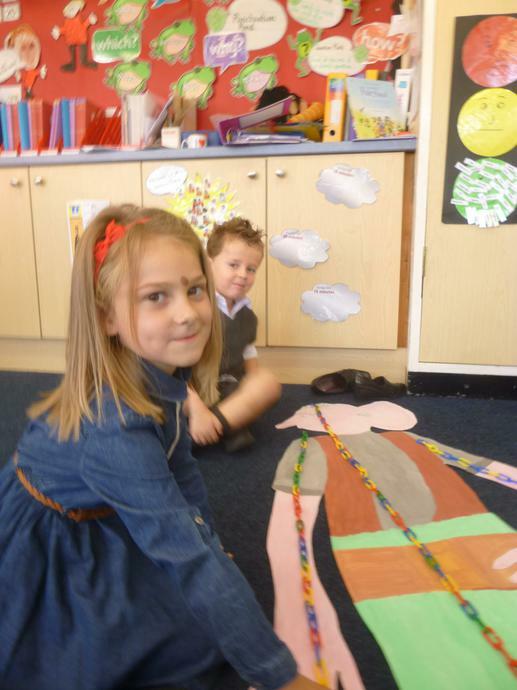 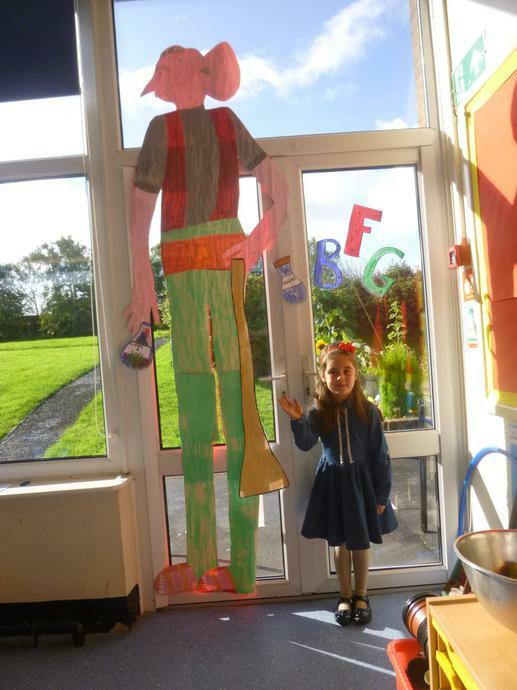 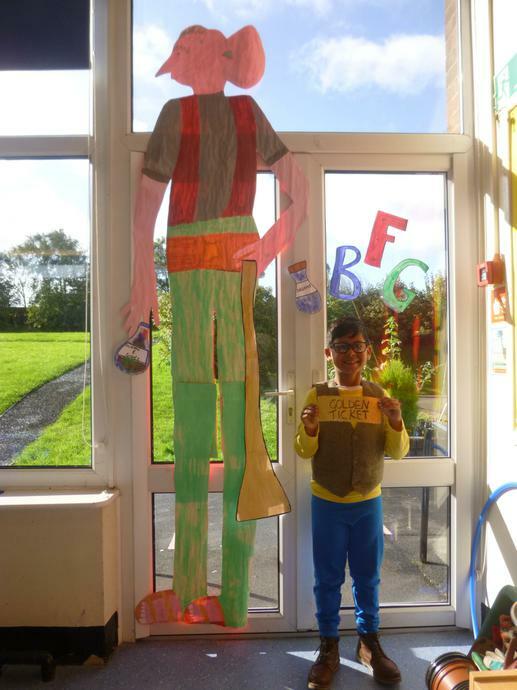 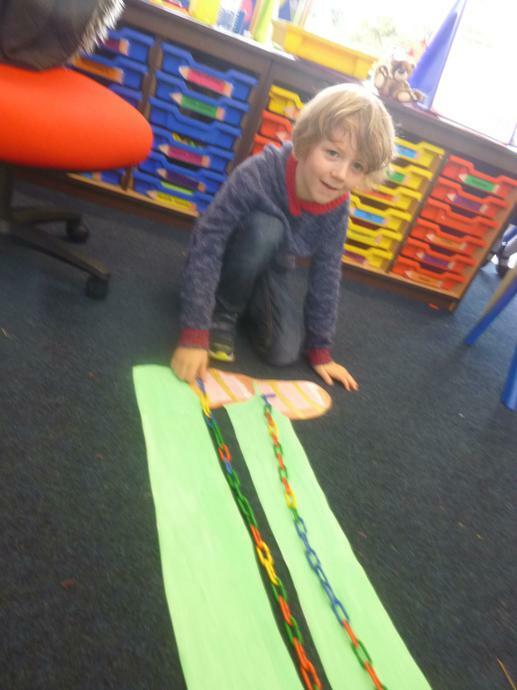 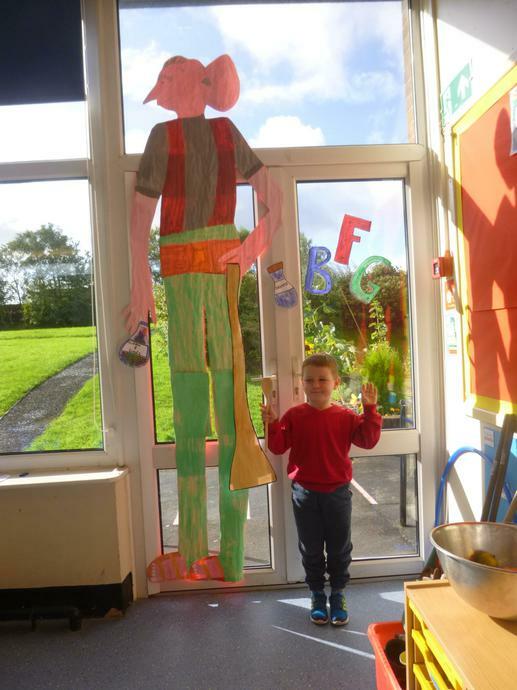 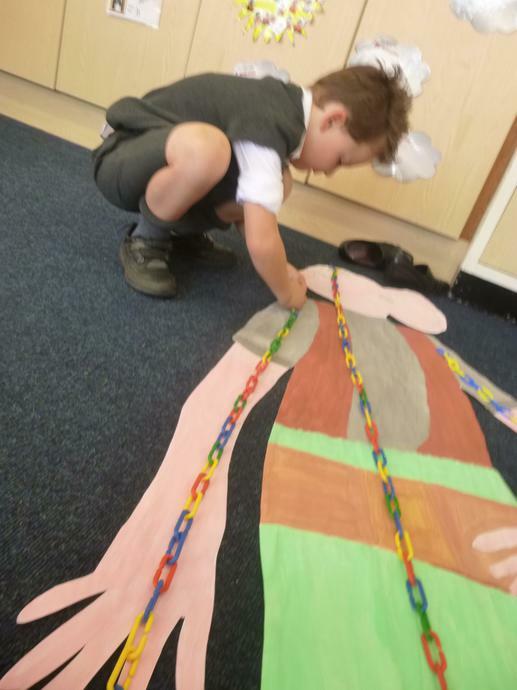 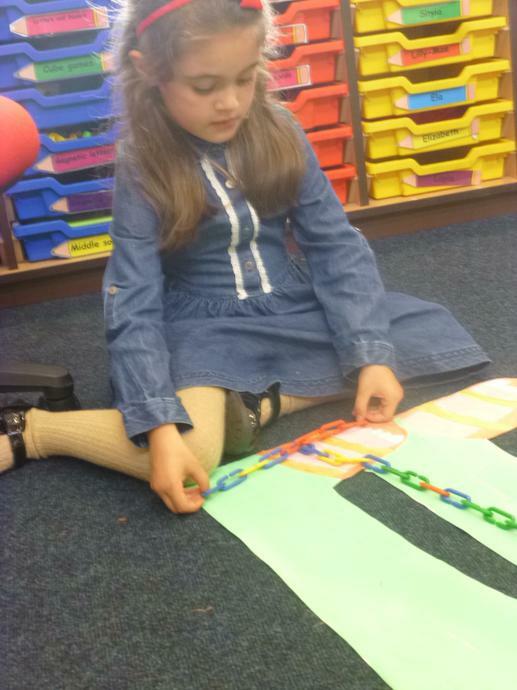 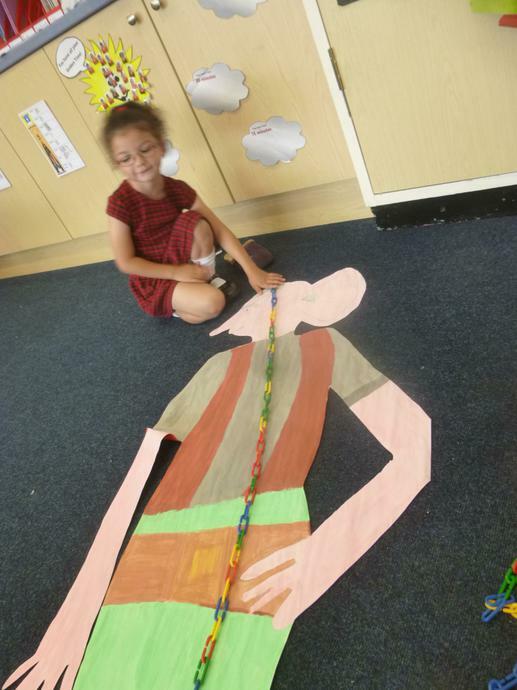 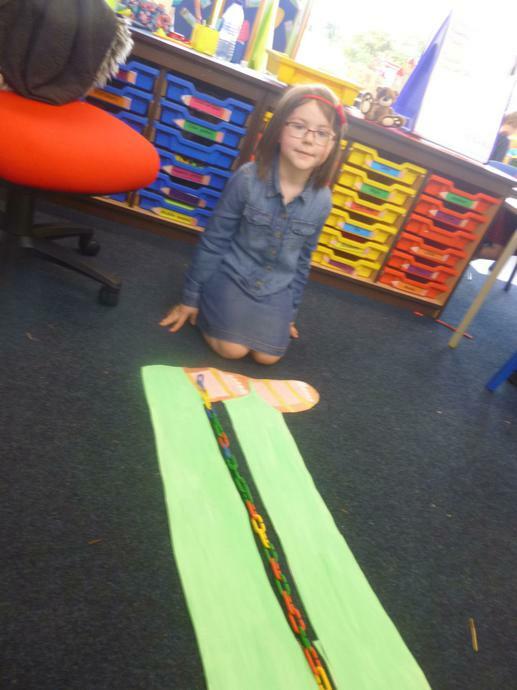 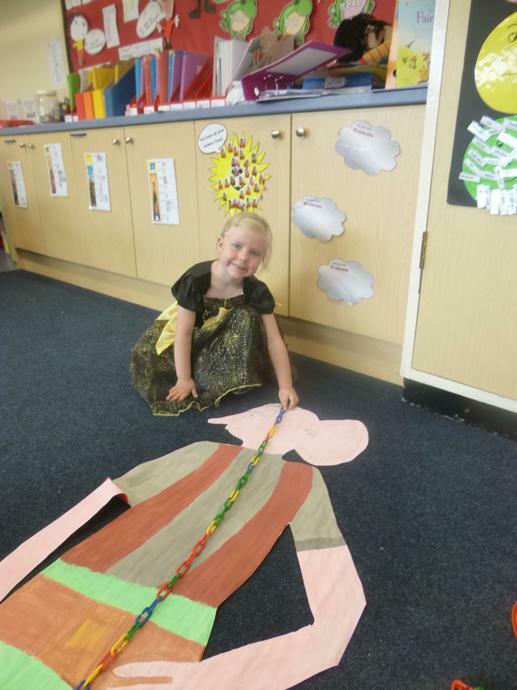 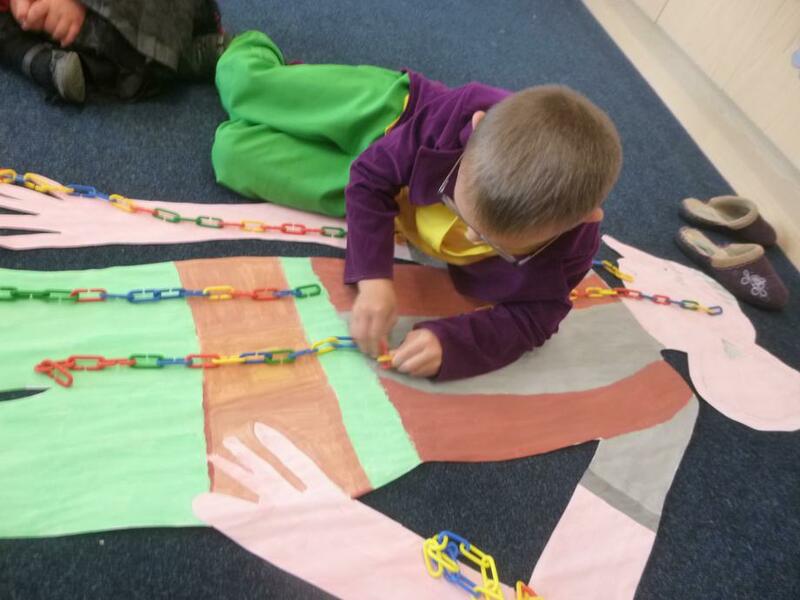 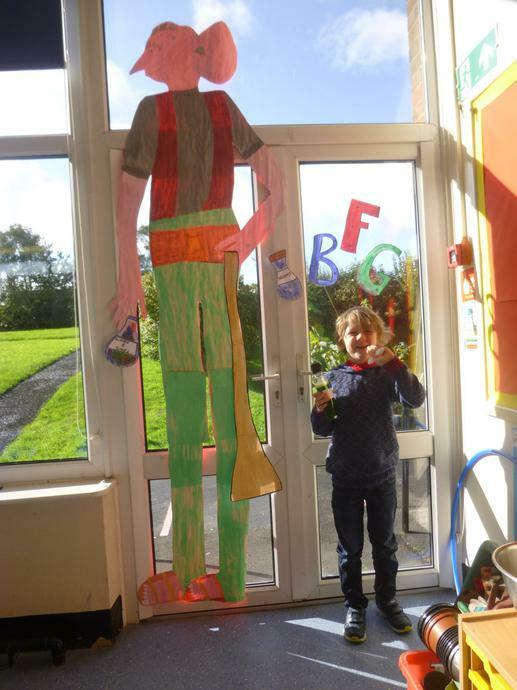 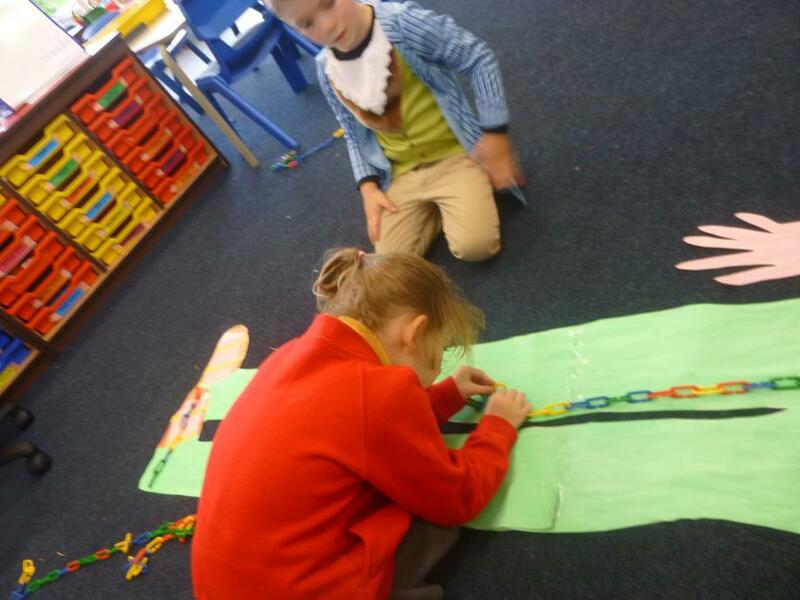 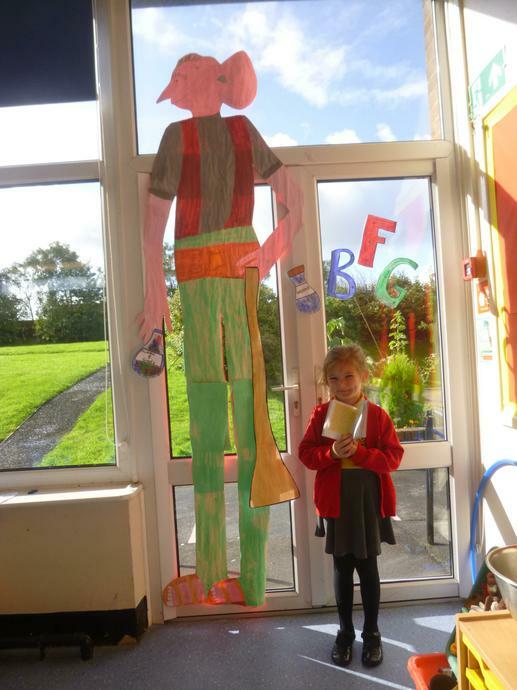 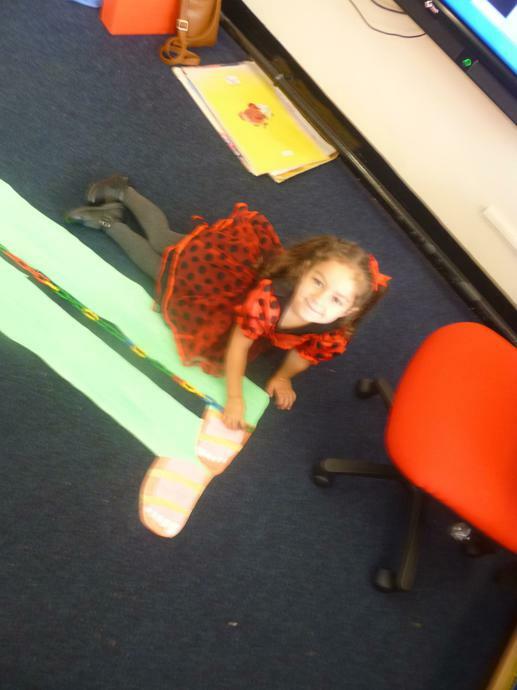 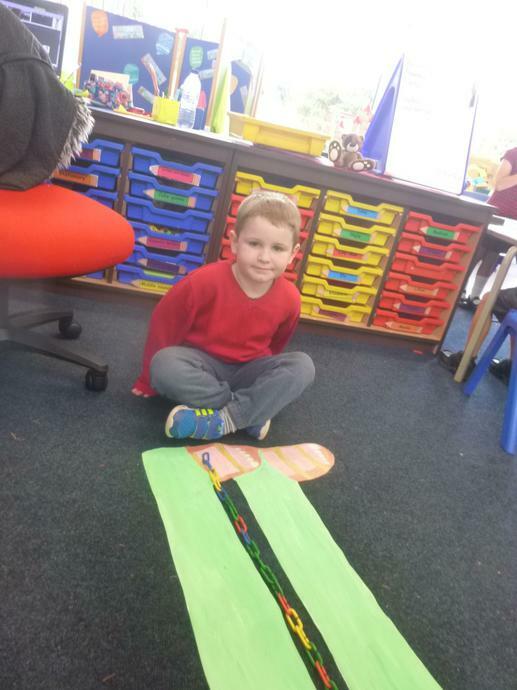 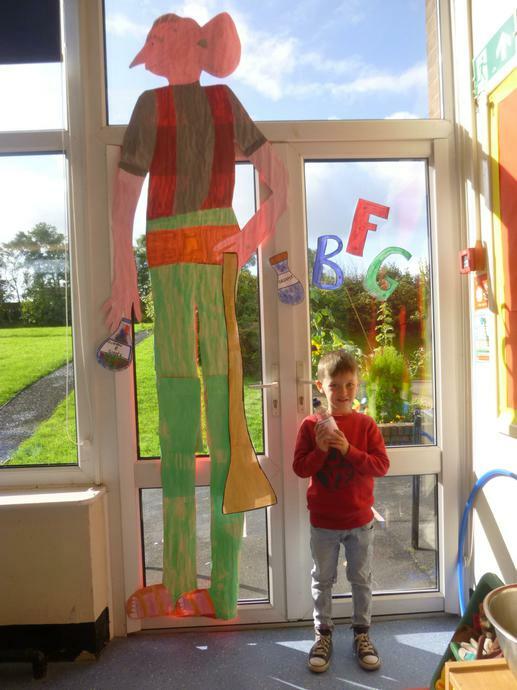 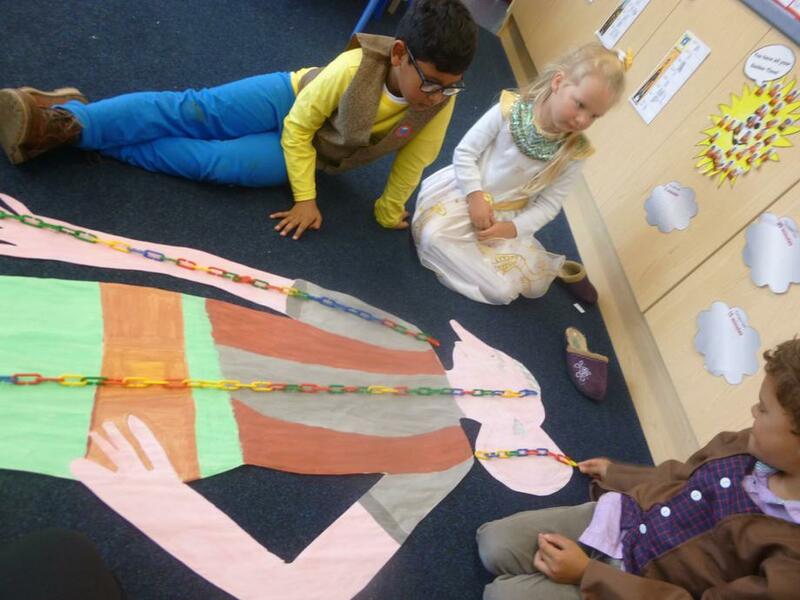 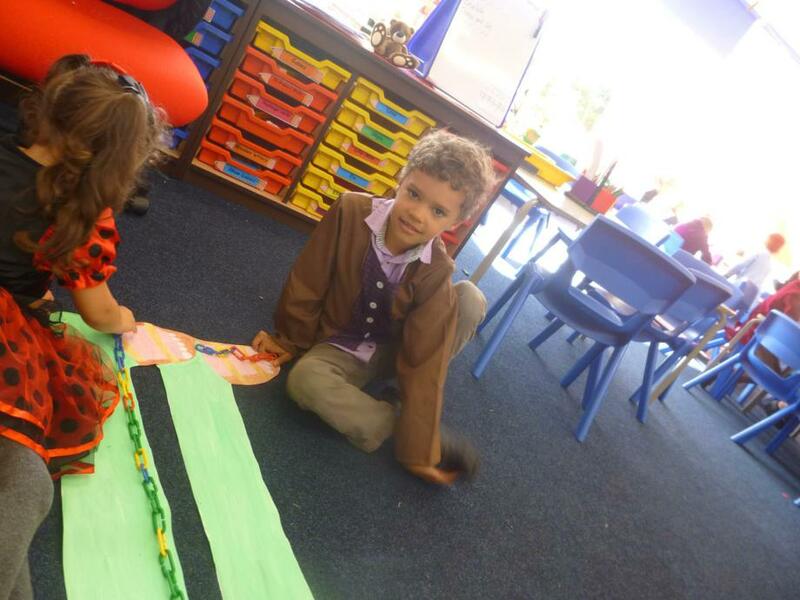 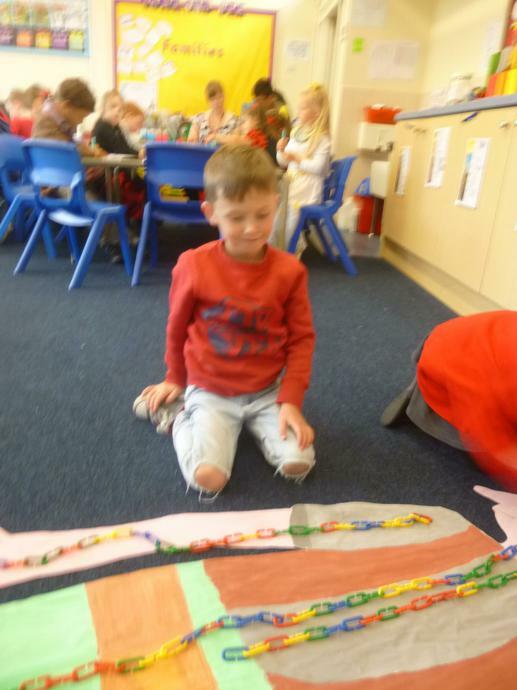 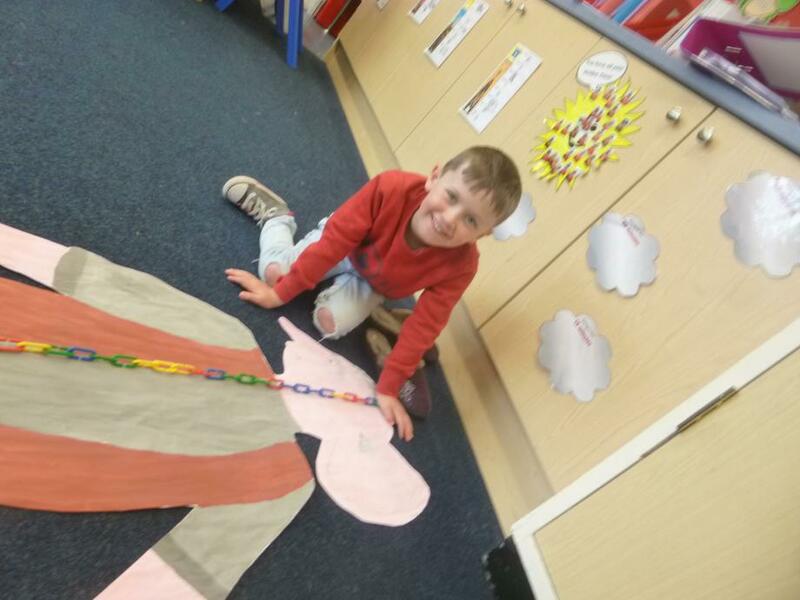 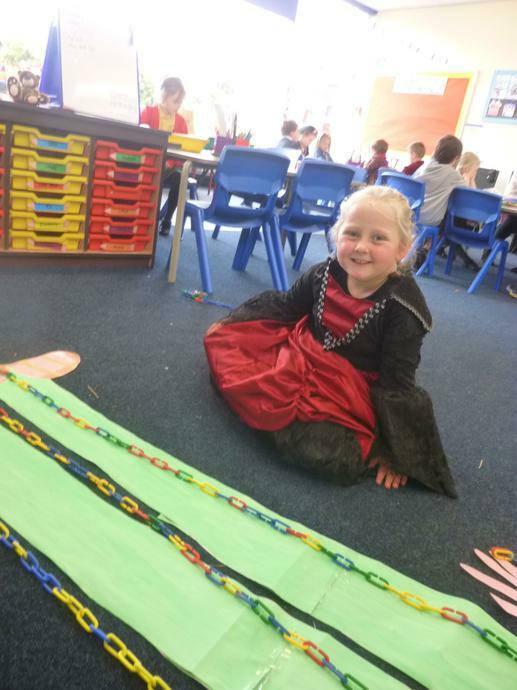 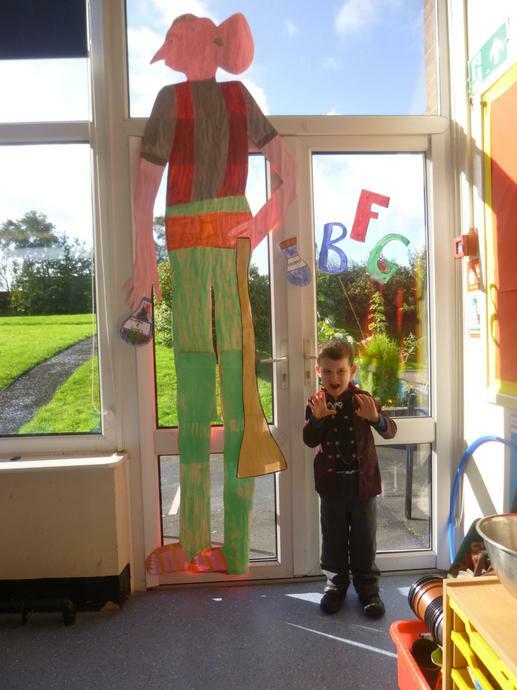 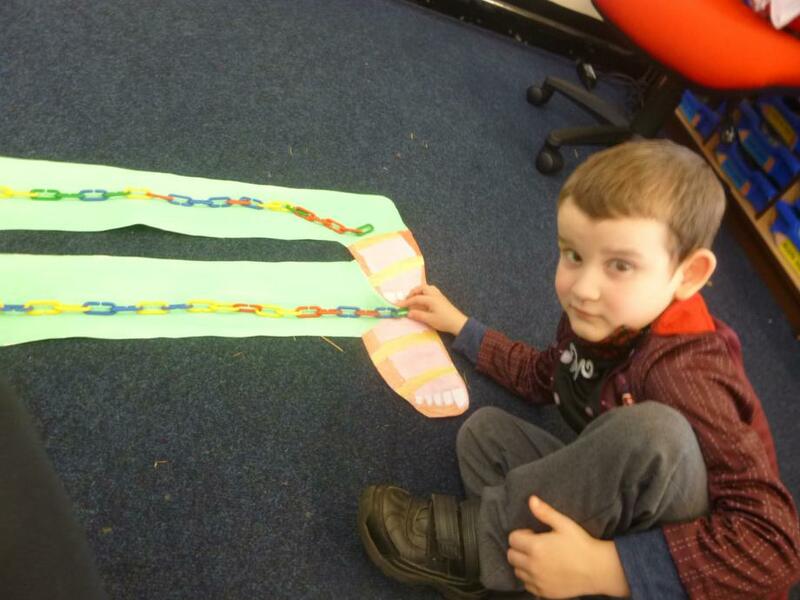 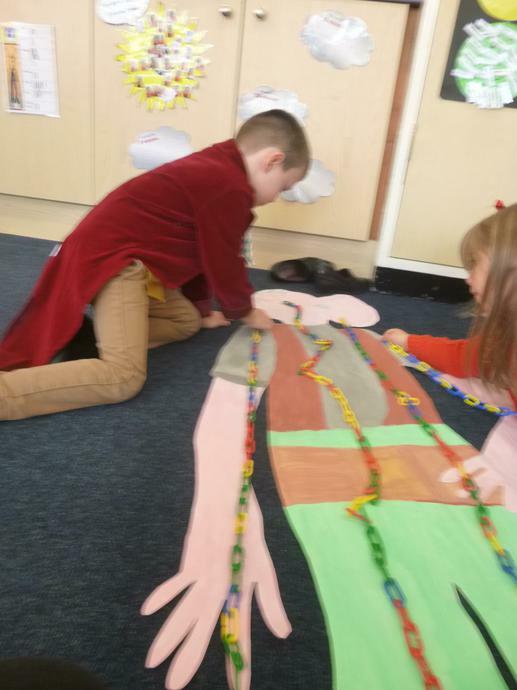 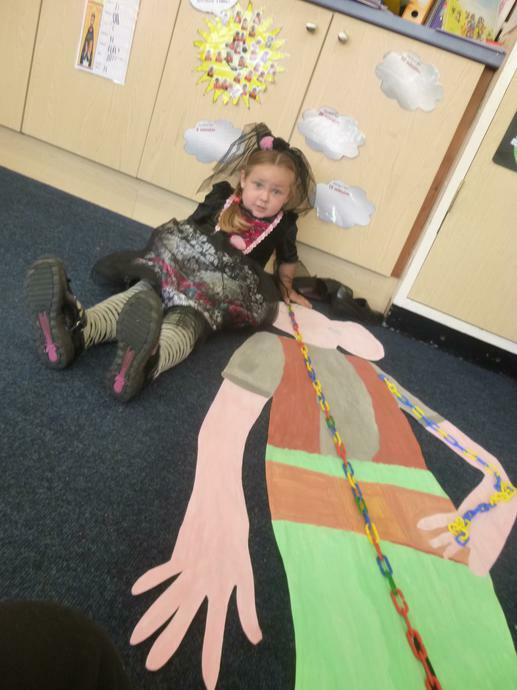 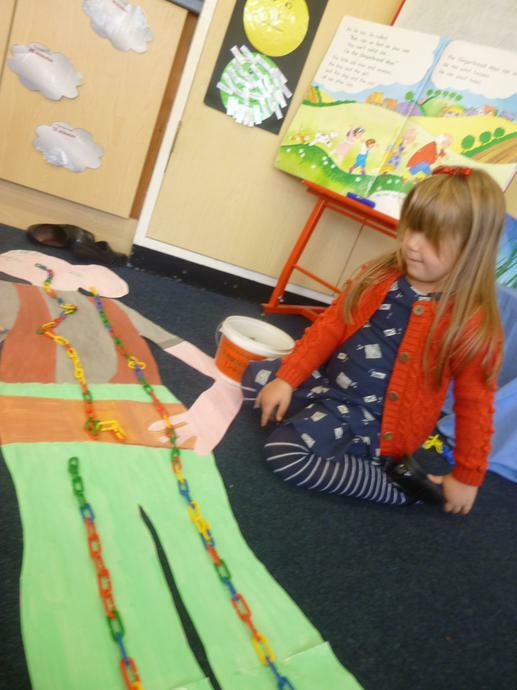 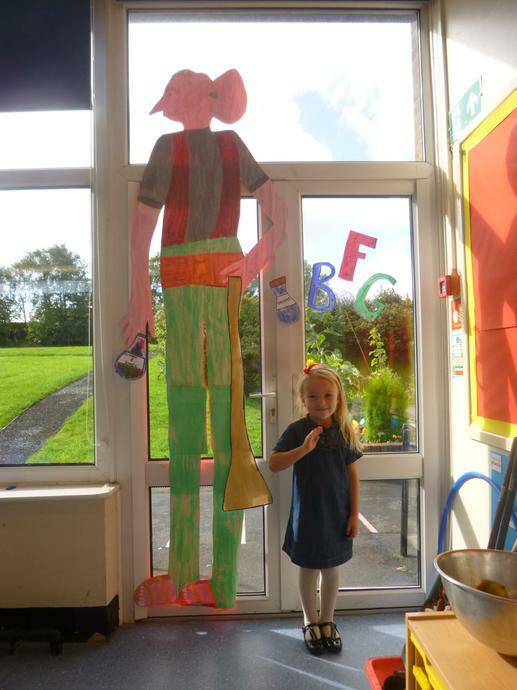 We used non-standard measures to measure the length/height of the BFG!